The Vaporesso QF Solo Kit is a typical vape pen style kit which is designed for both new vapors or experts. It's simple, portable, and affordable! The Vaporesso QF Solo kit, like the Vaporesso Sky Solo kit, is a typical pen style kit. The difference is that the QF Solo kit has a 3000mAh built-in battery and 2 capacity, 8ml, and 2ml for vapors to choose. 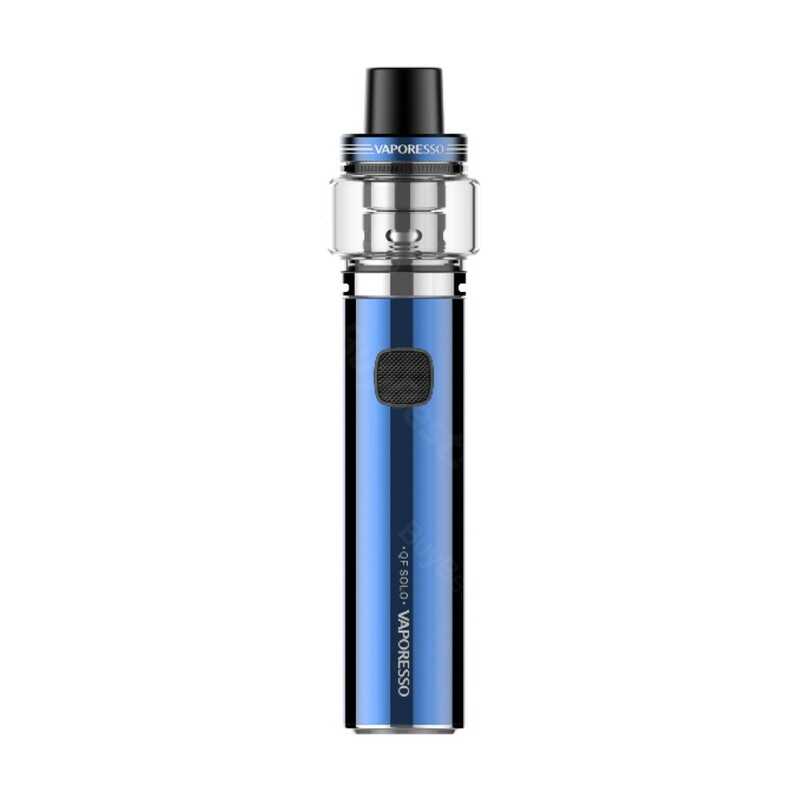 The same thing is that the Vaporesso QF Solo kit also has the most advanced OMNI Board Mini regulated chip to ensure excellent performance and product safety. The quadflow air distribution system will make sure that this kit gives you a better flavor. Try it out! • No e-juice or e-juice and you need to buy it separately.